Bang! Here’s the official video clip of Maruv’s “Siren Song”! 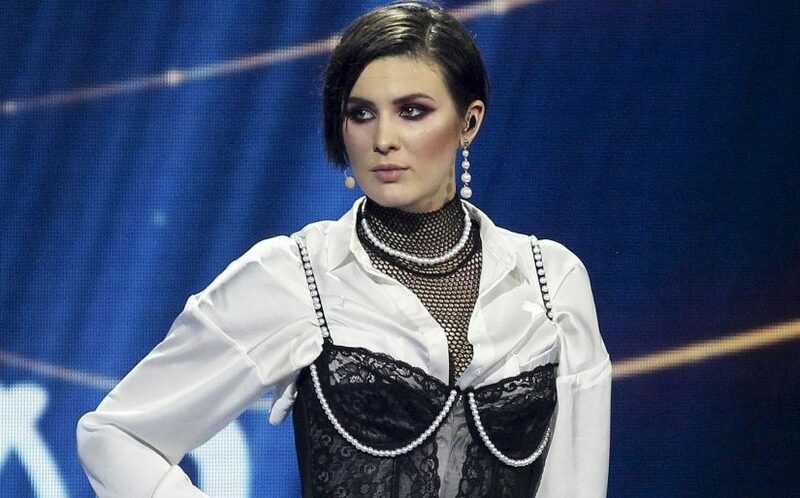 Even though she will not be going to Eurovision this year, the winner of this year’s Vidbir, Maruv has just released the official video clip of her winning entry – “Siren Song”. After coming second with the juries and winning the televote, Maruv became the winner of this year’s Vidbir. However, due to the national broadcaster’s politicization of the Contest, no act signed their changed Eurovision contract, thus Ukraine is not going to compete at this year’s Contest. Nevertheless, Maruv is busy with her upcoming tour, and she also just released the video clip for her Vidbir entry – “Siren Song”. The Public Reactions to “Better Love” by Katerine Duska!